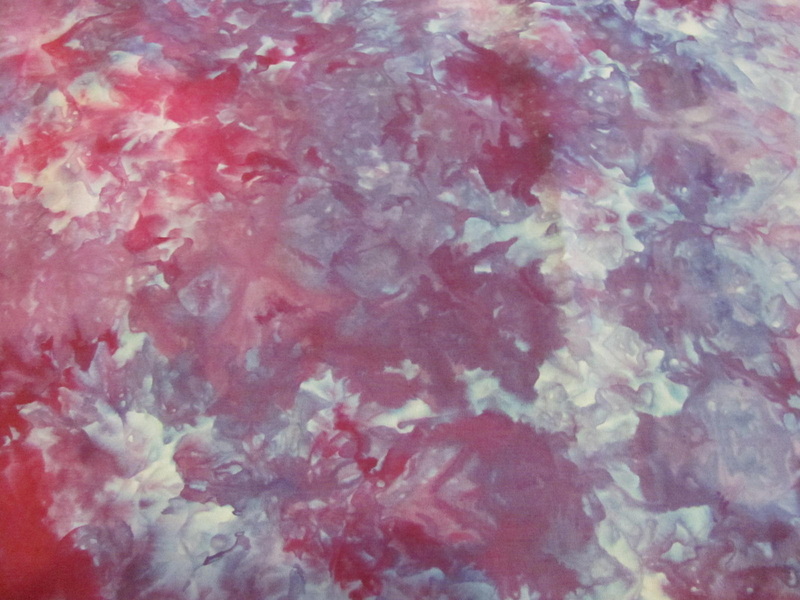 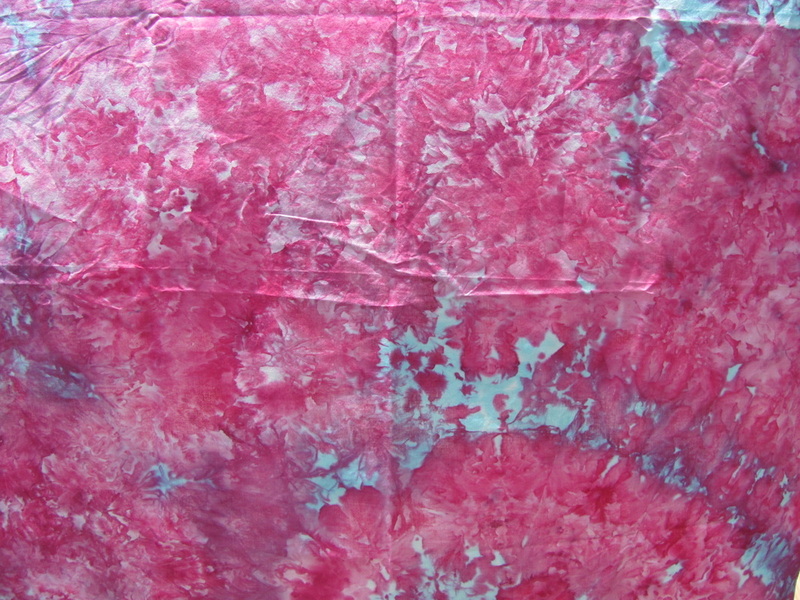 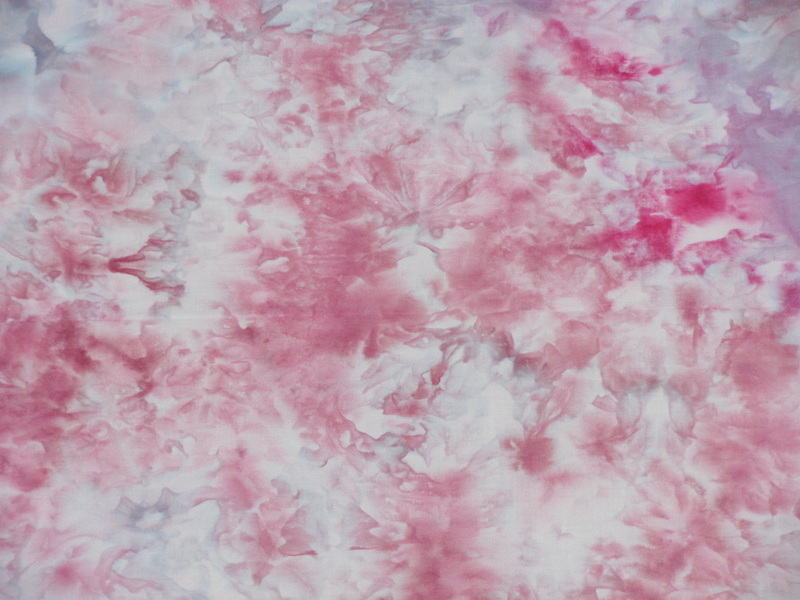 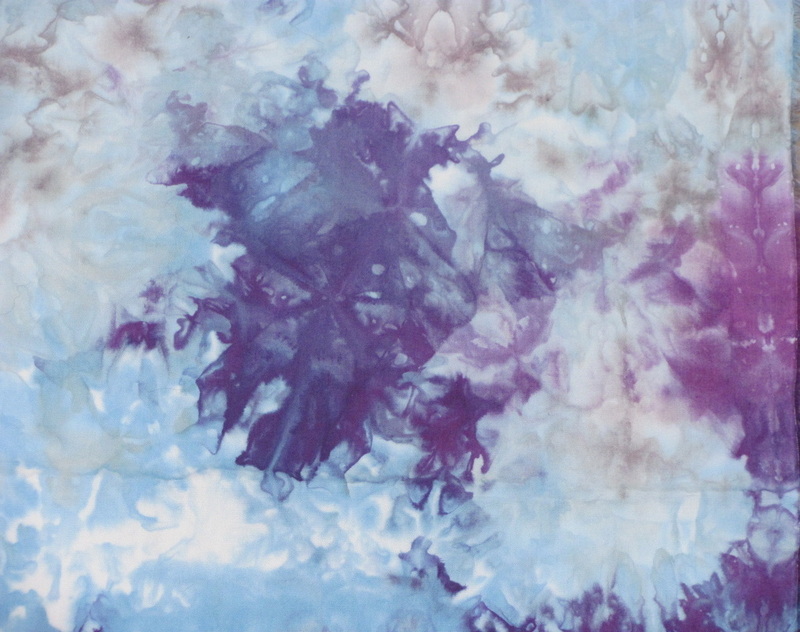 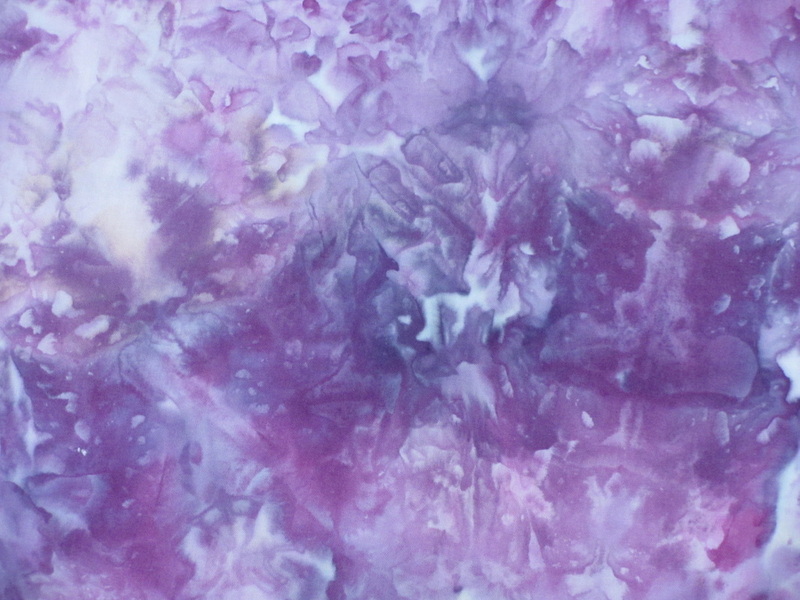 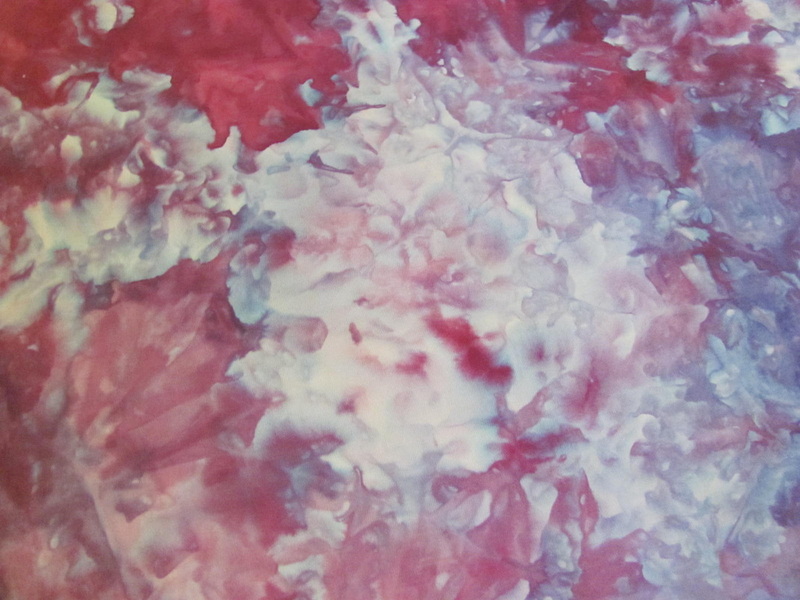 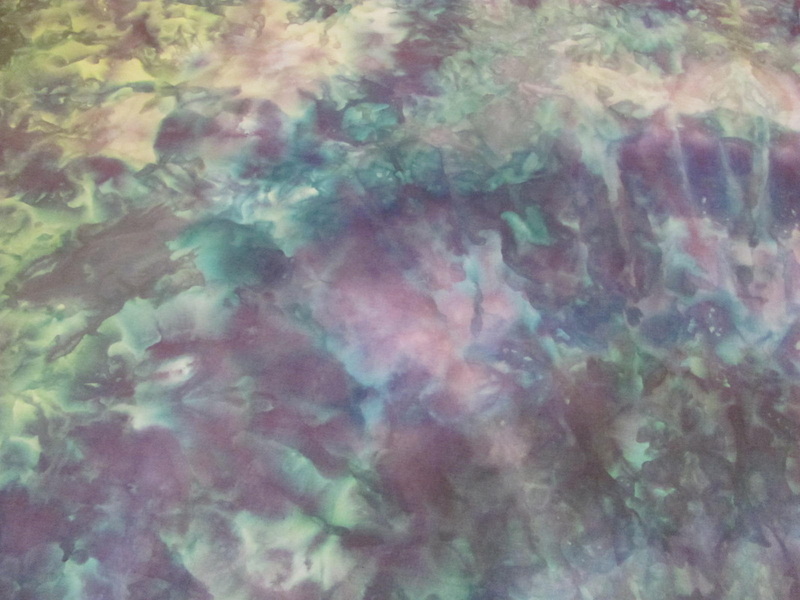 My daughter, Katrina, and I like to snow dyeing fabric. 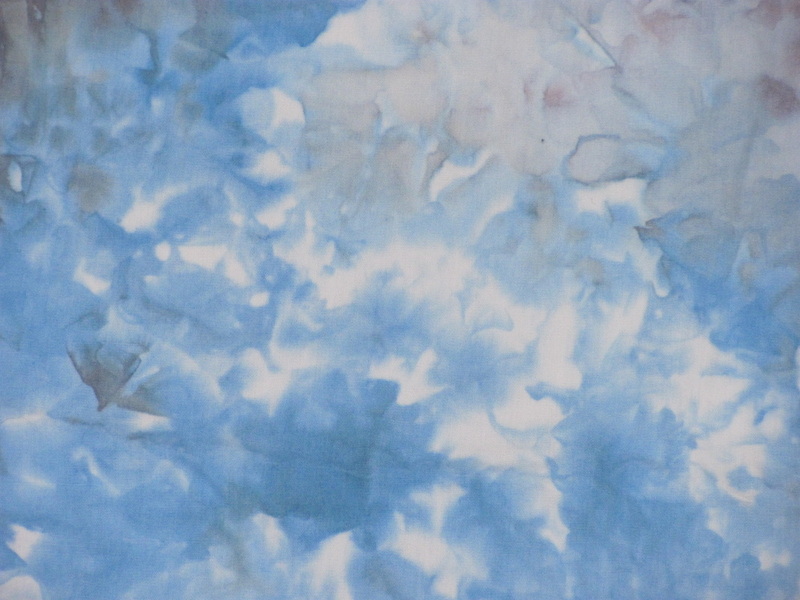 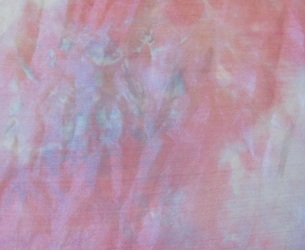 We dye cotton and silk. 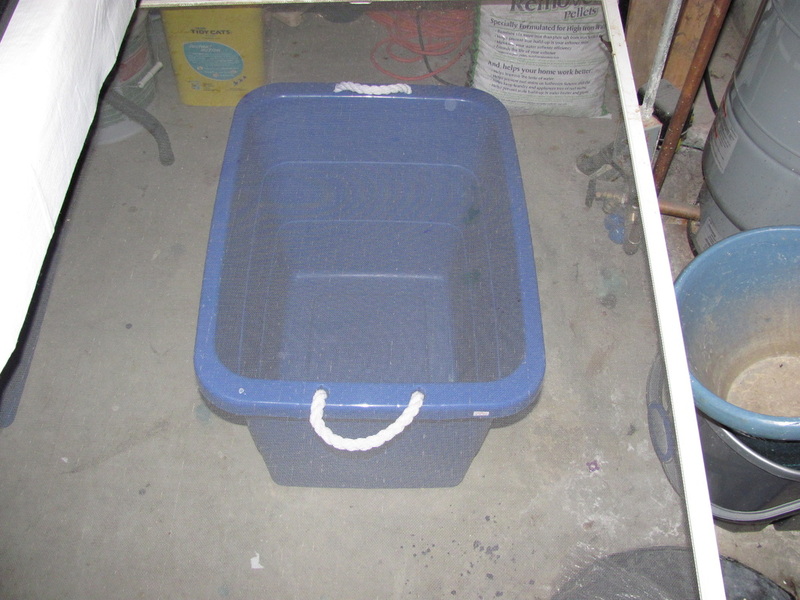 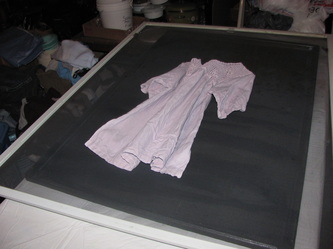 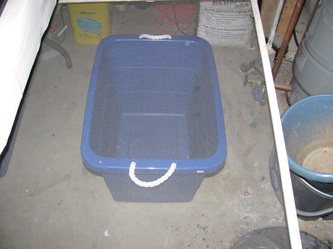 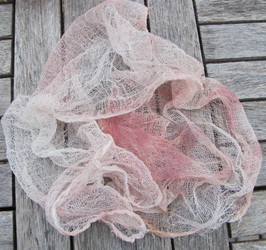 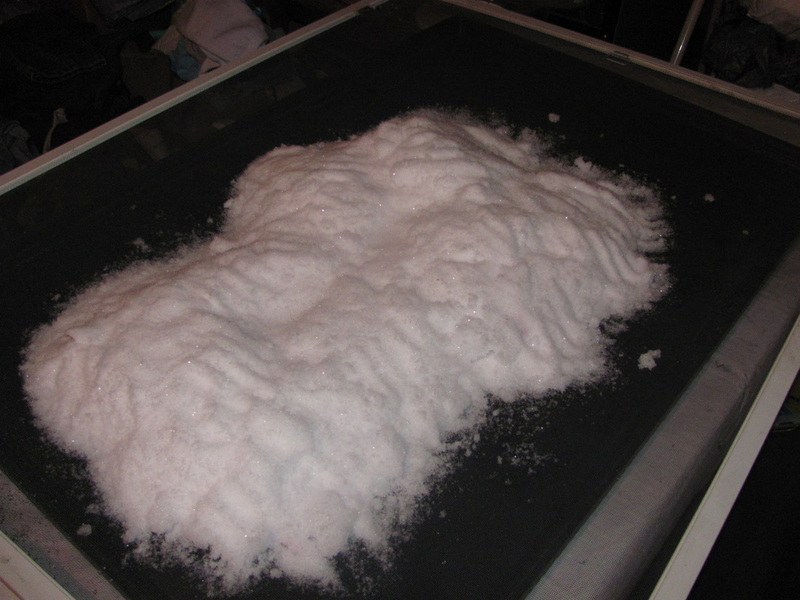 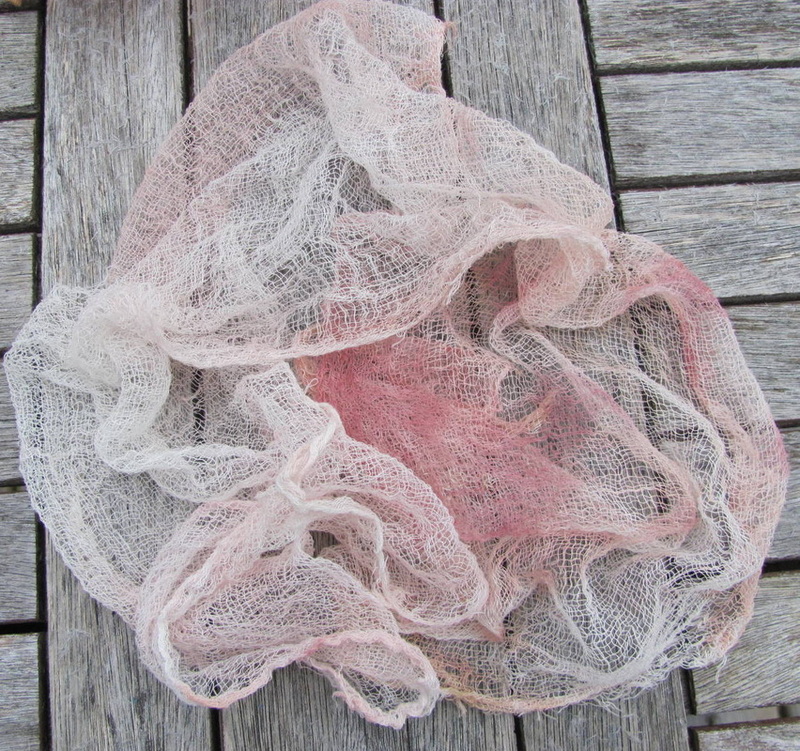 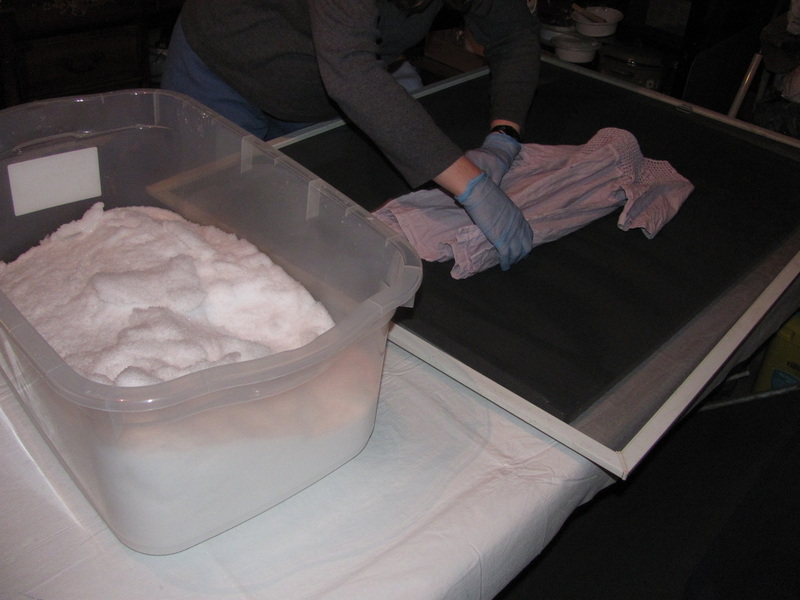 We take our fabric that has been soaked in a soda ash solution and loosely crumple it on a screen over a tub. 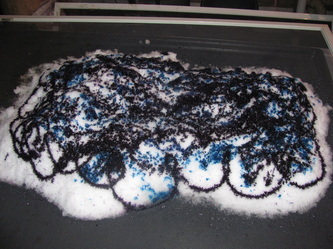 Then we cover each piece completely with snow. 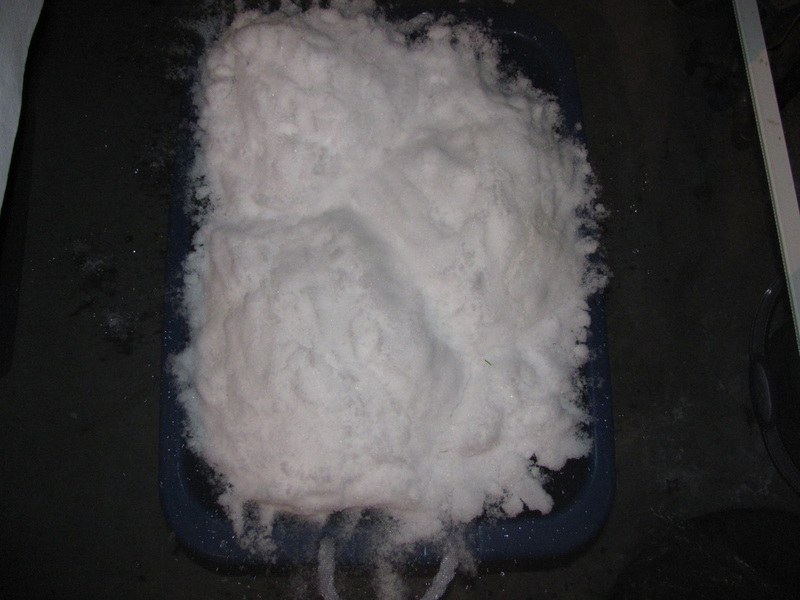 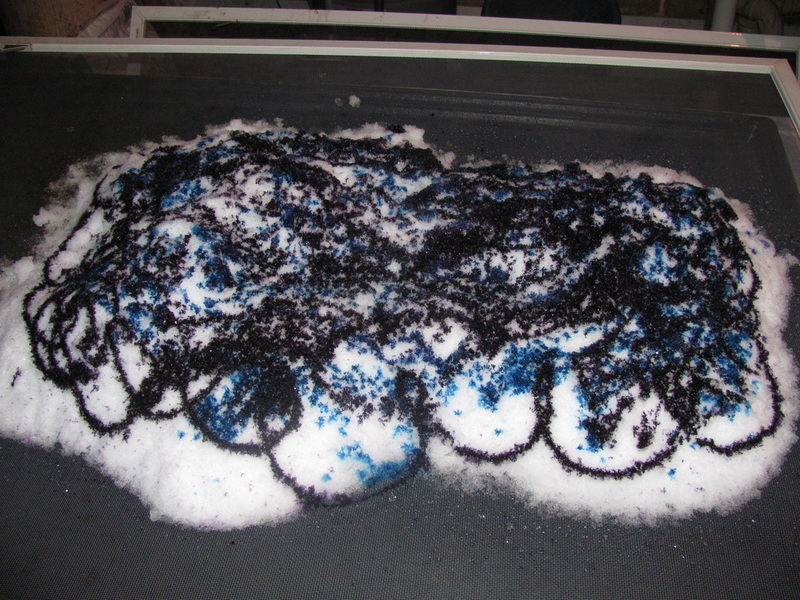 After that we take our dye solution and decorate the snow- squirting the dye all over in no particular order. 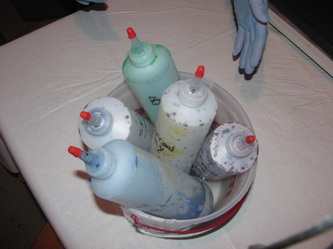 We usually use three different colors on each piece. 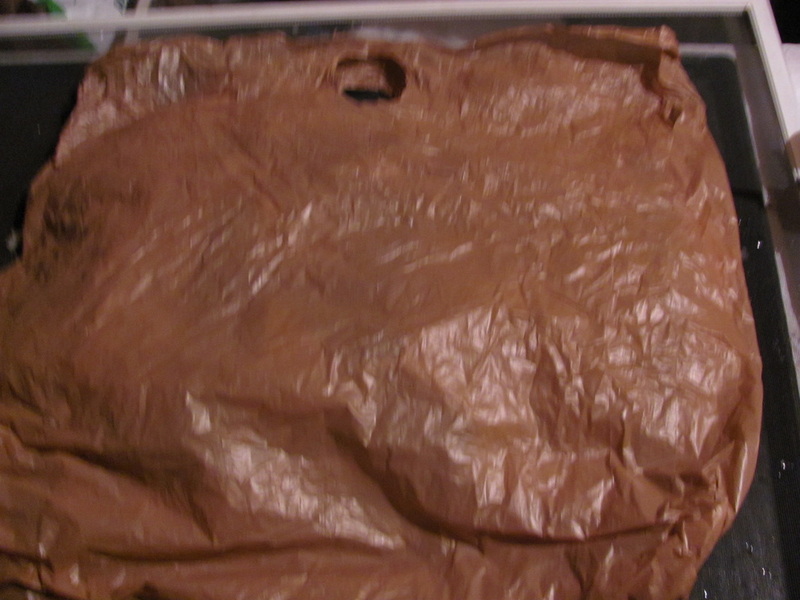 We cover the whole thing with plastic and leave it to sit over night. 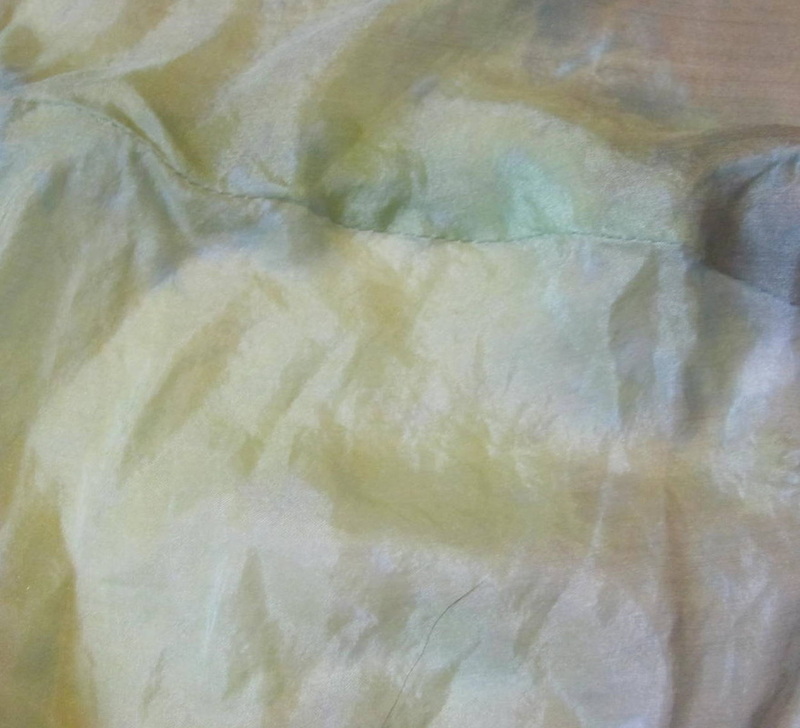 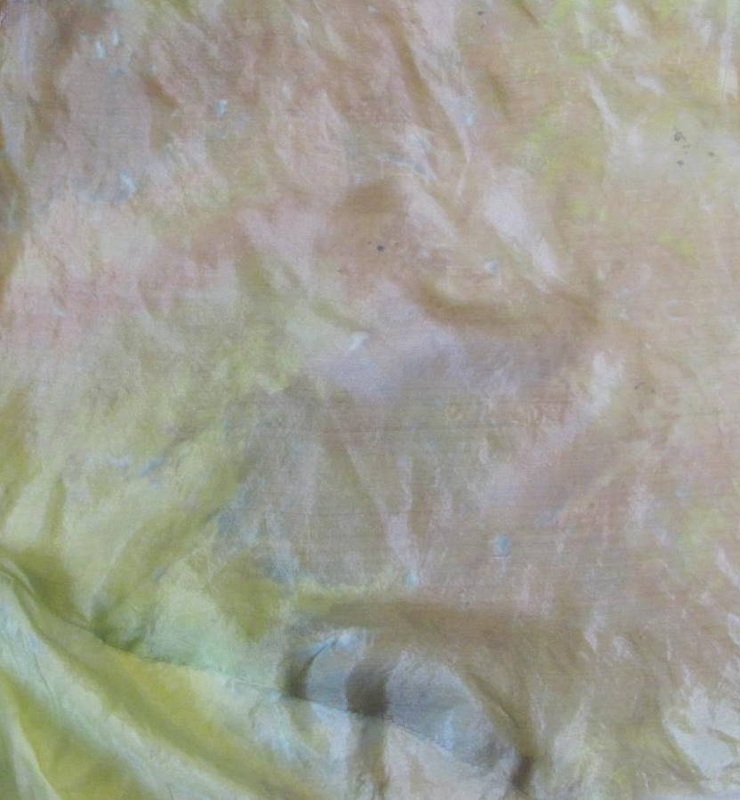 As the snow melts the dye is carried into the fabric and fixes. 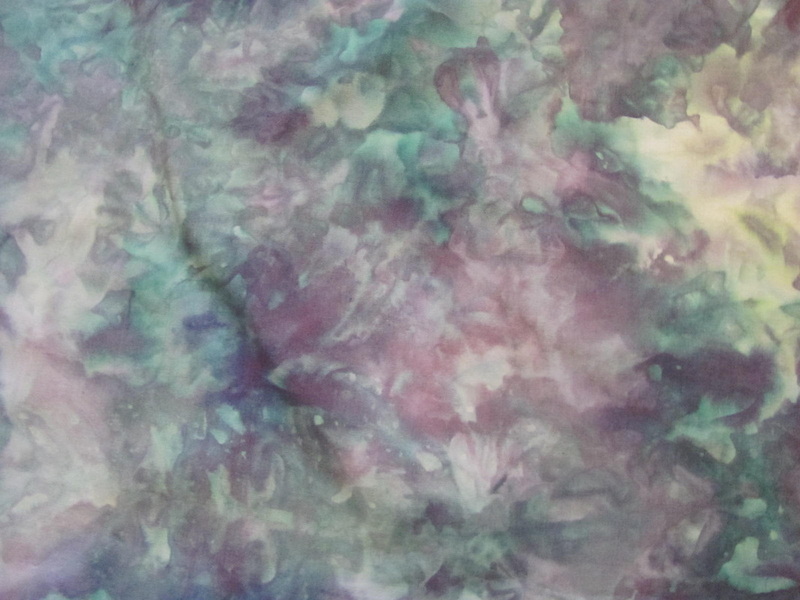 This method produces some really pretty patterns in the fabric. 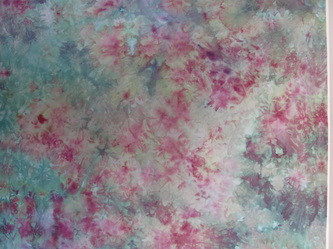 The patterns are much more mottled than when fabric is dyed without snow. 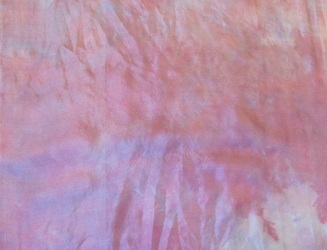 The colors are also much softer. 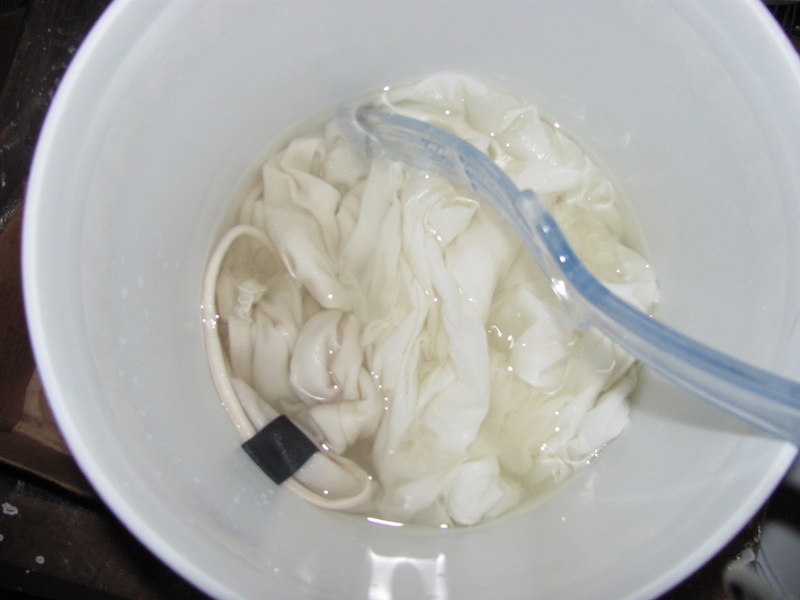 The dye doesn't fix the same way when it is really cold as when you use room temperature water. 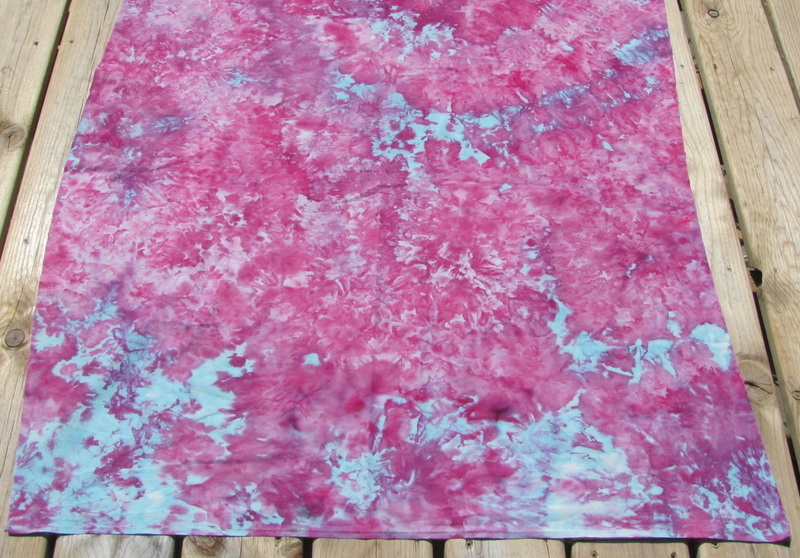 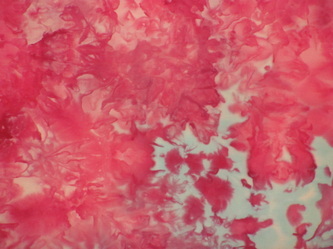 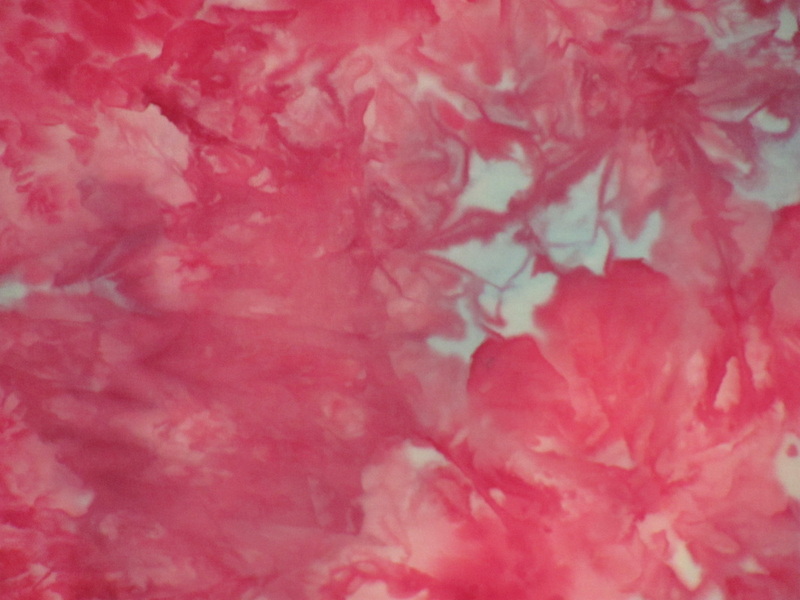 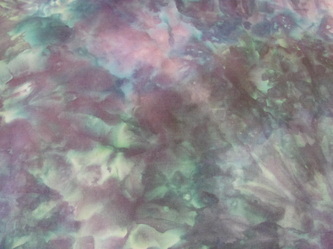 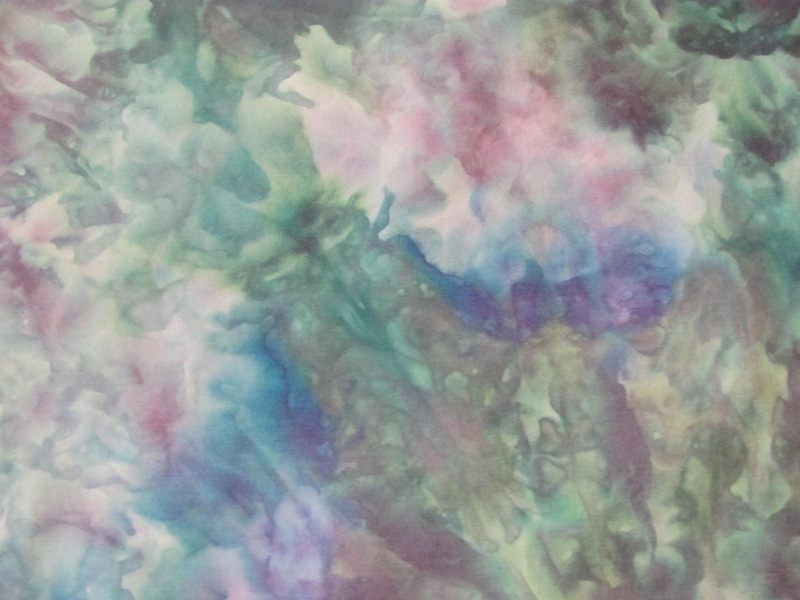 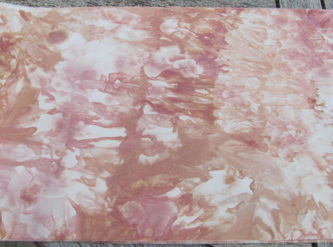 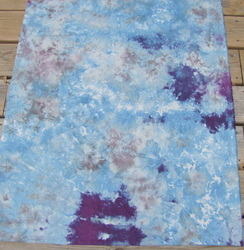 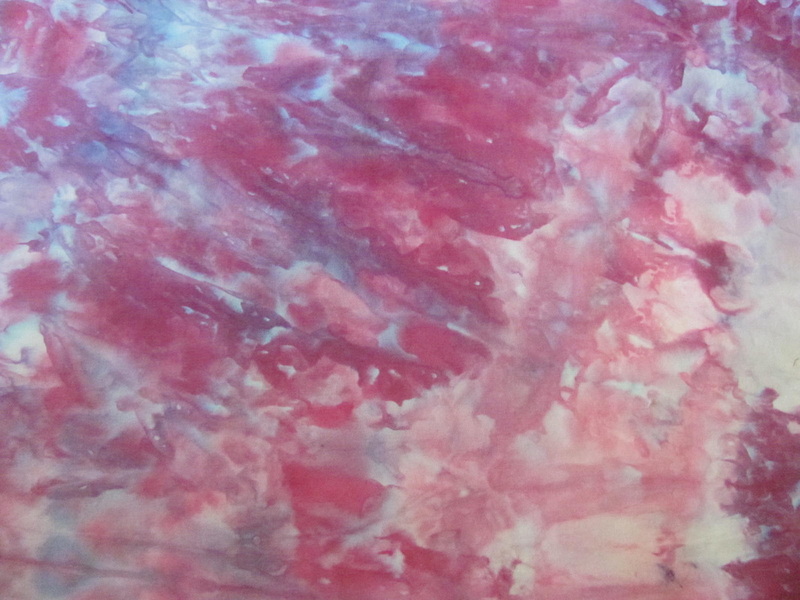 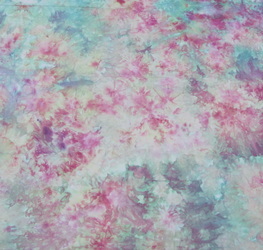 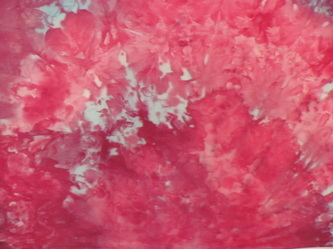 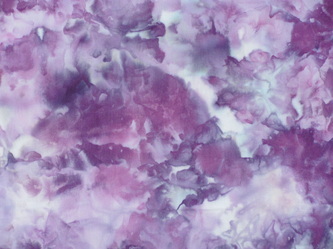 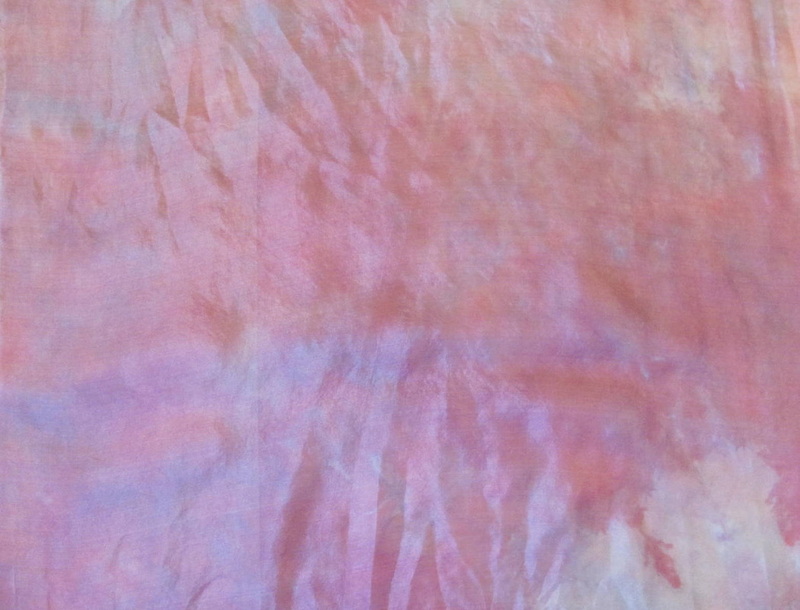 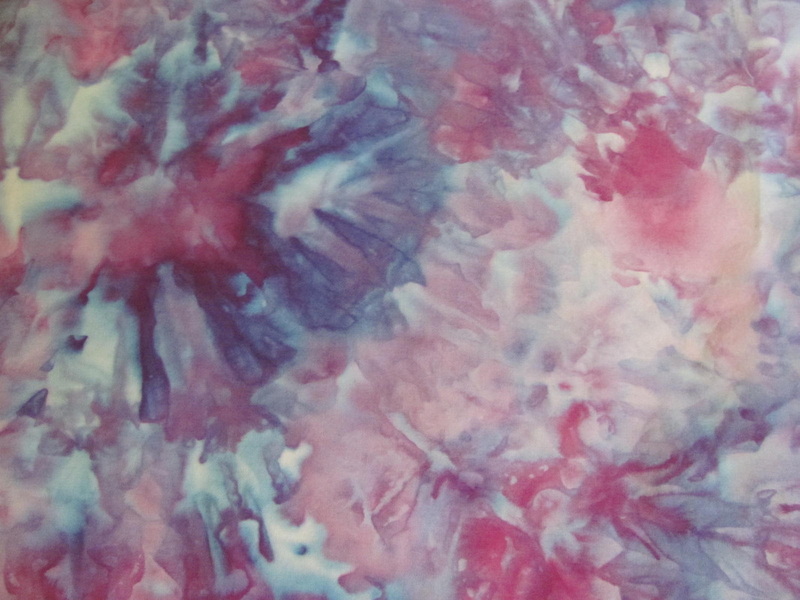 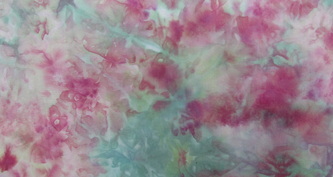 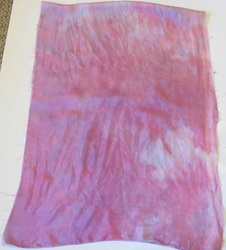 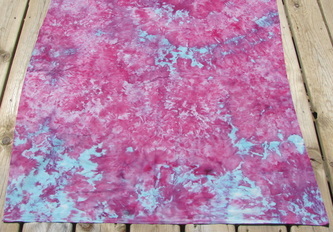 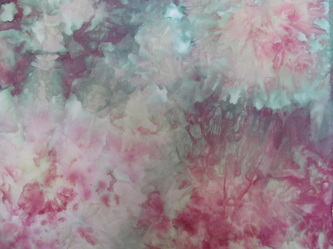 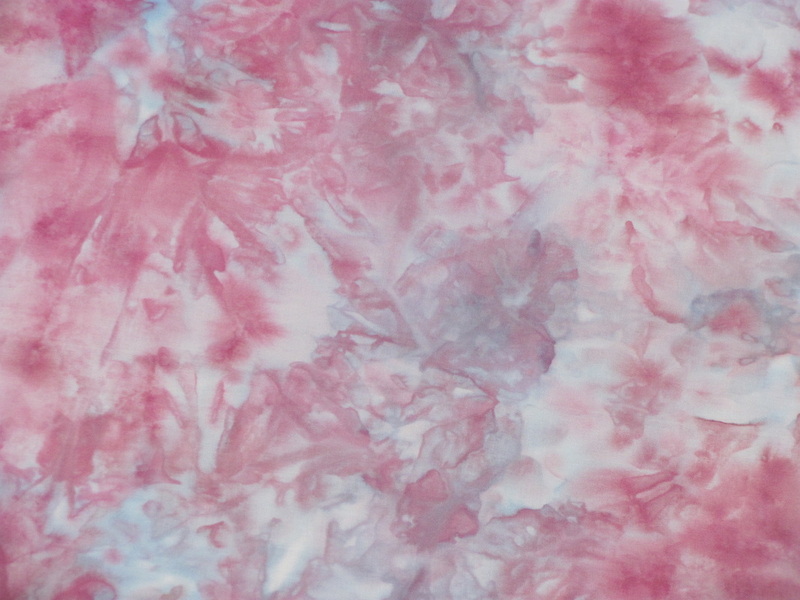 I like the softer colors for some of my dyed pieces. The next day I wash everything out and discover the beautiful fabric. You can do the same type of thing with ice if you don't live where it is snowy. 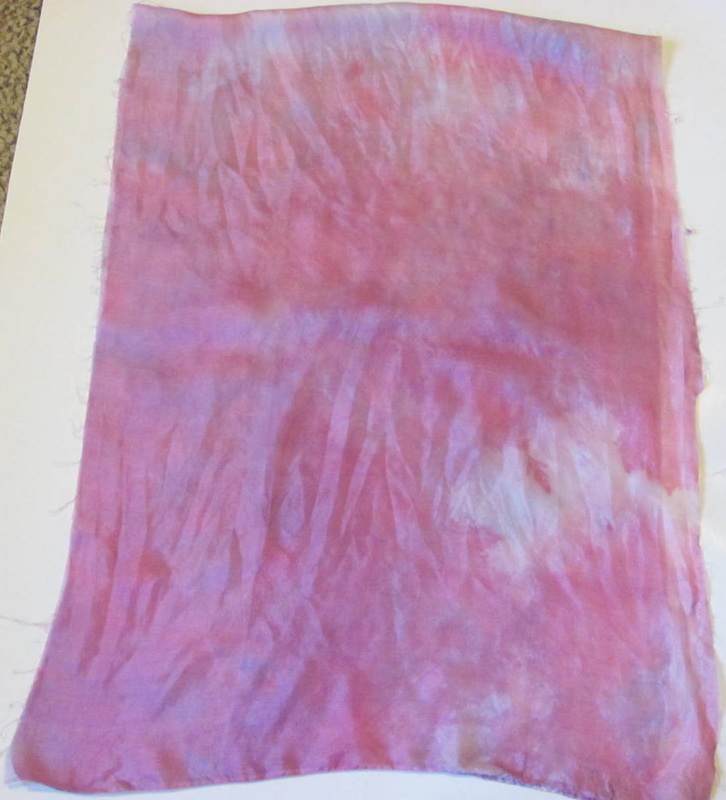 If you want to learn the basics about the dyeing process Dharma Trading Co has great instructions on their website and they sell all the necessary supplies. You can find tie-dye instructions here these instructions can be used for any type of hand dyeing. 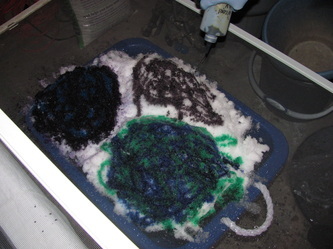 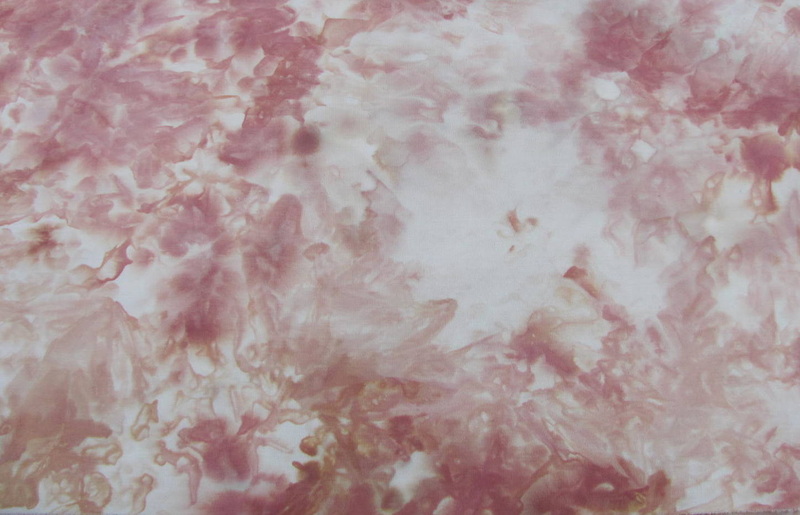 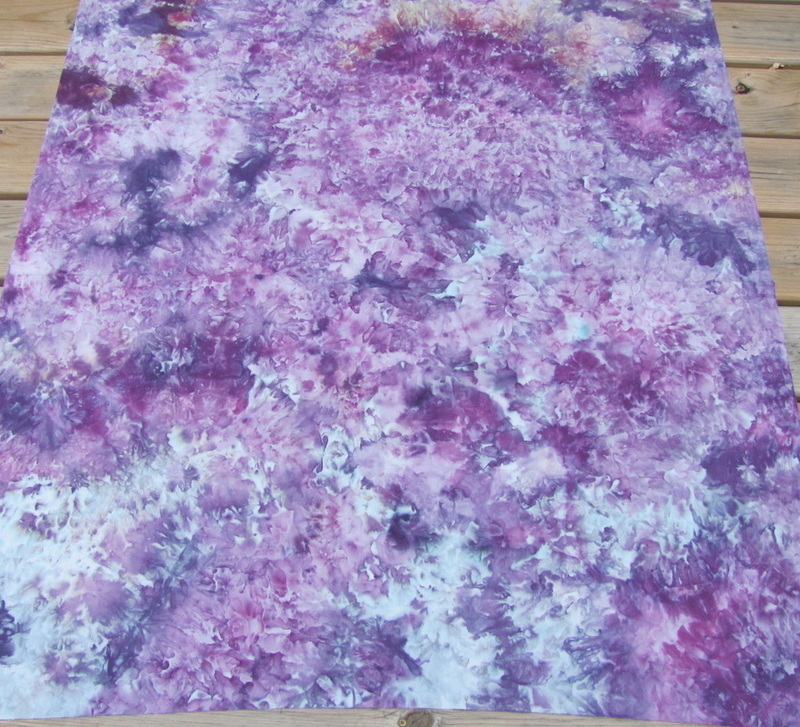 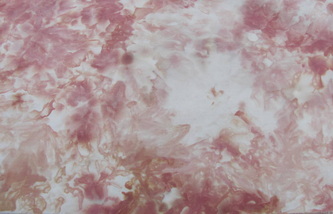 The next pictures show how some of the pieces look after snow dyeing. Some of the pictures show most of a piece and some are close-up pictures.